See our website for varieties available. 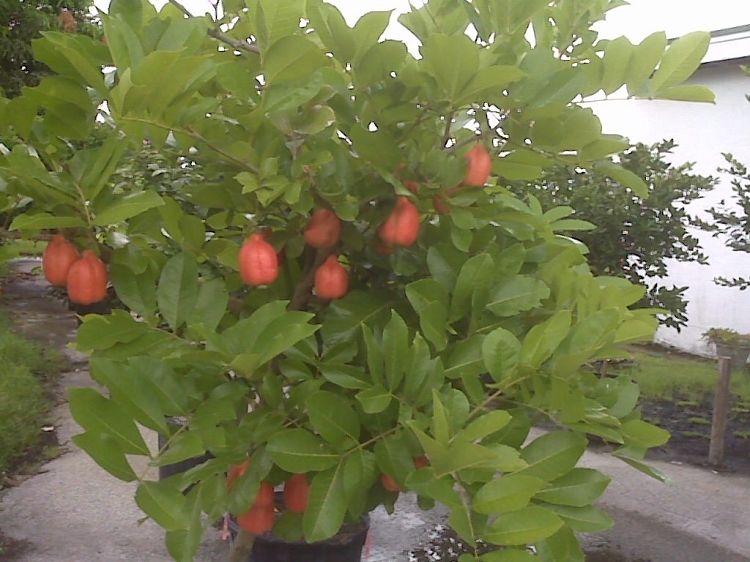 95 Tropical Fruit Trees to choose from. 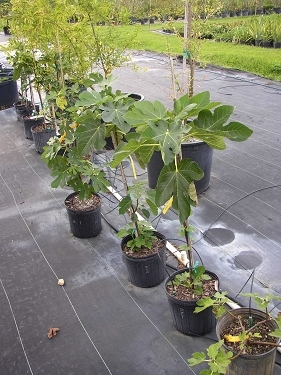 These tropical favorites are grafted and will produce fruit. Trees may have blooms depending on the season. Your tree will ship Federal Express Saver. Please contact us at 800-327-9713 to verify the variety is available.